When I saw the title for this movie it obviously got my attention. Then upon further investigation it turns out it was filmed in Arkansas and Tennessee. It is weird seeing people you know in a film but a pleasant surprise when they are doing a top notch job. There also some of my favorite record stores in this film and some I will have to find. Hey Jason do you have a record store list for this film? 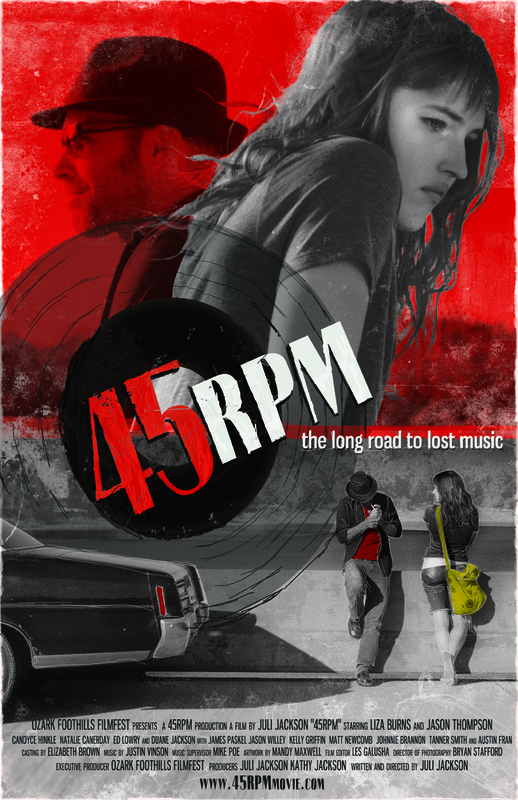 "45RPM" was written and directed by Arkansas native Juli Jackson and funded in part by the Ozark Foothills FilmFest in Batesville,AR. It's the first of three films that have been awarded grants by the festival as part of the Arkansas Indie Film Initiative. 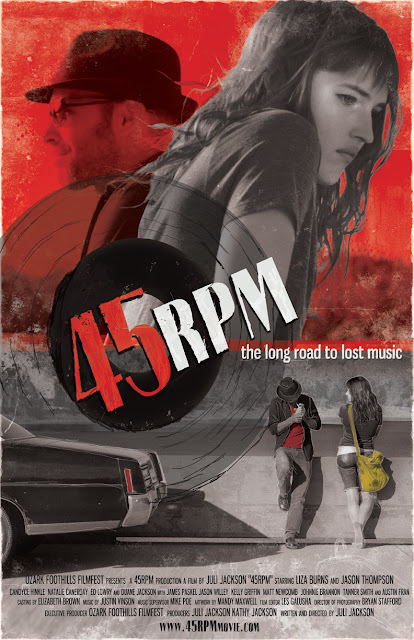 45 RPM is an independent feature that follows Charlie - a young city artist who seeks a connection between her work and her deceased father's music. 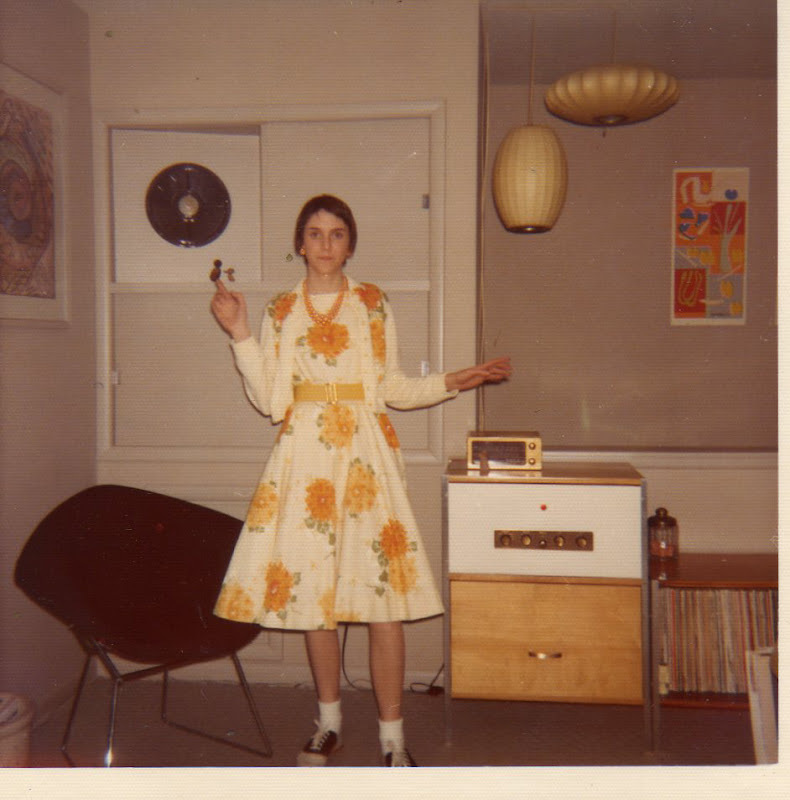 She teams up with Louie, an obsessive record collector from Memphis, and begins a search for a rare 45 recording from the 1960s Arkansas garage rock scene that takes them on a journey across the landscape of the South. This video was made by #1 Klipsch Fan Kevin. 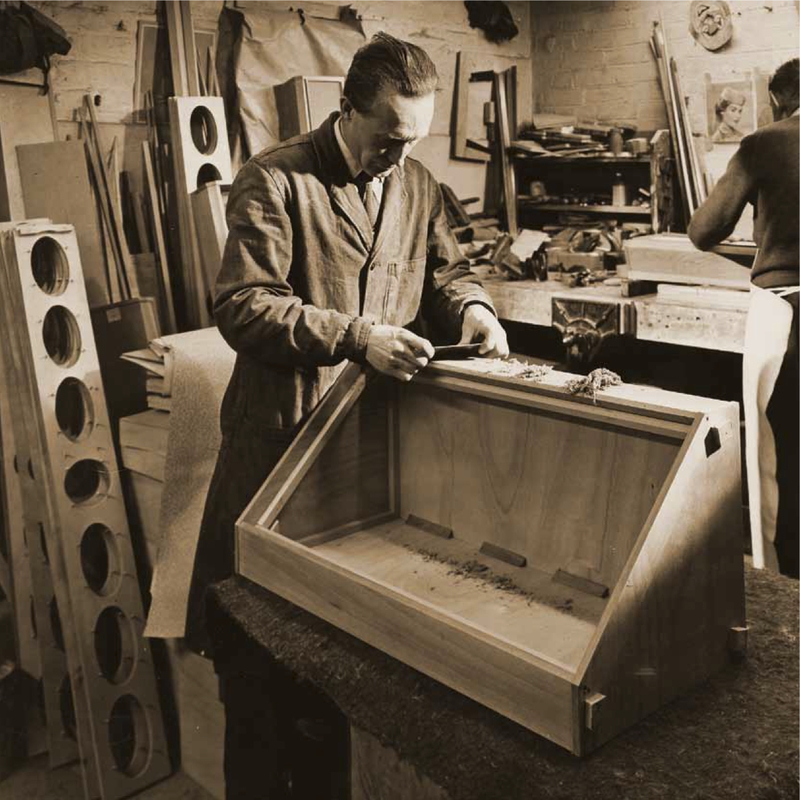 In 1989 he and his friend dropped by the Klipsch factory unannounced. 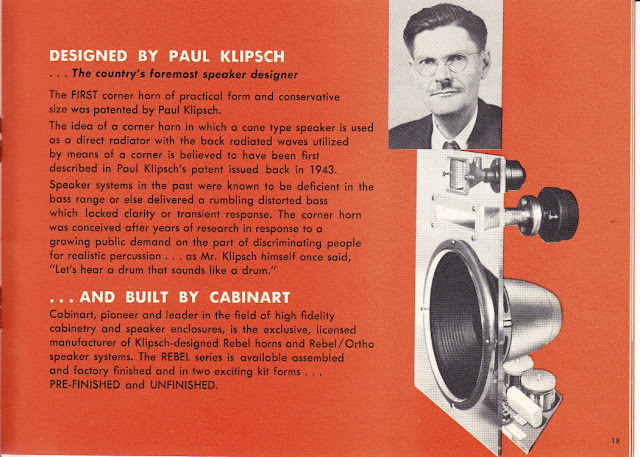 They were given a tour and got to meet Paul Klipsch. This video is very long about an hour and a half. I think that is only as long as the battery in the camera would last. 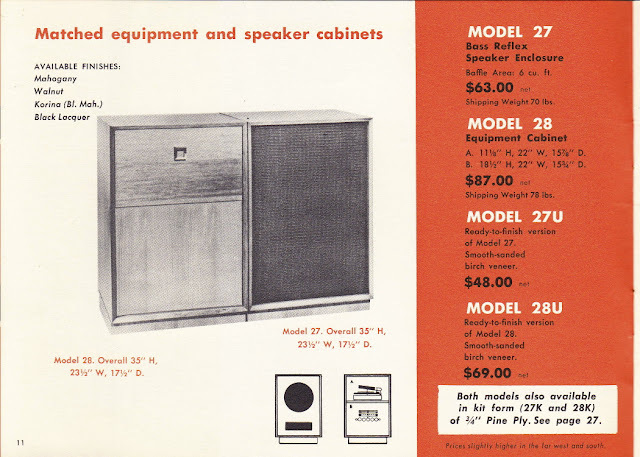 If you know Klipsch stories there are moments in here to back these up. Klangfilm KV100 single ended 6bq5. That is all the information I could find on this model. If anyone knows more about it please share. Ok I am being told the KV100 never existed and this is a fraud. 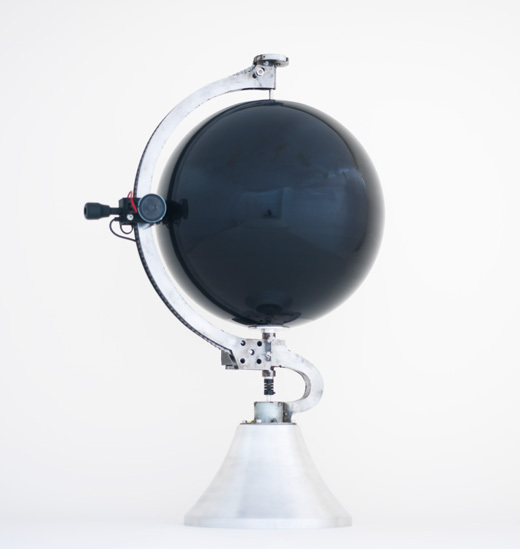 The Sound of the Earth is a content of Yuri Suzuki`s spherical record project, the grooves representing the outlines of the geographic land mass. Each country on the disc is engraved with a different sound, as the needle passes over it plays field recordings collected by Yuri Suzuki from around the world over the course of four years; traditional folk music, national anthems, popular music and spoken word broadcasts. An aural journey around the world in 30 minutes. 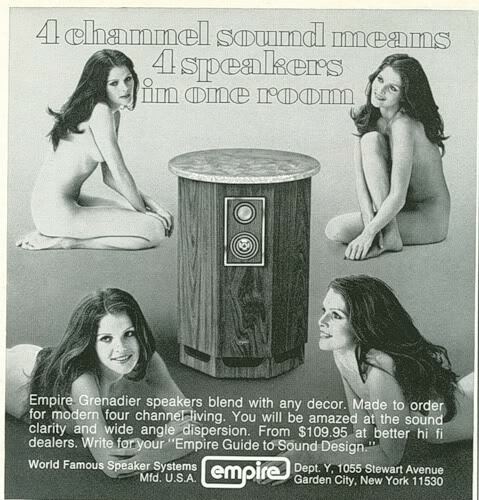 A little late posting today so I give you quadrophonic girl Friday. 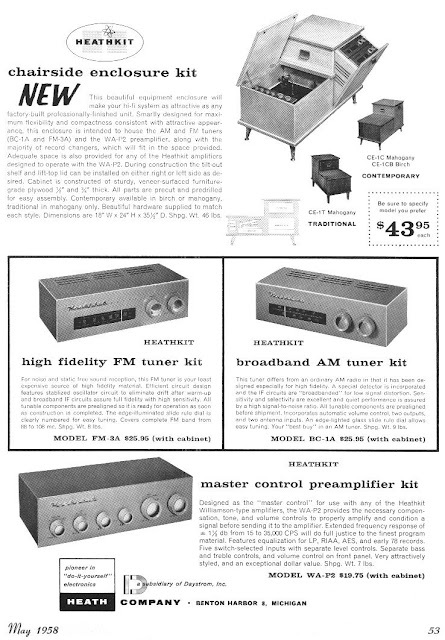 I first learned about Kondo years back when I first researched single ended amps. I bought my first SET in 2001 so I was behind the times. Anyhow what I liked about Kondo was how he talked about audio. He sounds like what he is the son of a priest born in a Buddhist temple turned electrical engineer. Here is a collection of his essays. Albert Einstein said that motion is energy. I believe that motion is sound. I am all the more convinced of my belief when I listen to the swelling mass of sound in the mildle of Wagner's Tannhauser overture. Especially so when listening to the same music performed by the great maestro, Arturo Toscanini at his last concert of April 4,1954. which sounds as if the particles of the sound were colliding with one another and whirling in a thunderous march. It seems to me that those particles made unimaginable movements. I can easily put myself in that scene where the 87-year-old maestro was giving everything he could to his farewell performance and the orchestra was responding to its fullest capacity. Sound is said to be propagated as wave motion. This is only true in a large room with no obstruction. In reality, however, sound waves move in much more complicated way, colliding and jostling here and there, sometimes in a whirl. We audio engineers should try to visualize in our head how the sound waves are behaving, which cannot be explained by electrical theory. There seem to be still countless unknown factors challenging audio engineers. 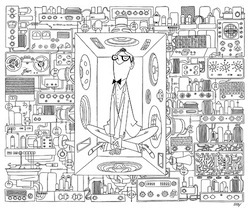 The more you think about audio, the deeper it appears to become. Two hundred Zen monks begin prayer at five o'clock every morning at the Soji-ji, the head temple of Zen Buddhism. The monks sitting in the left and right files serenely recite sutra-chanting. What a solemn tone! This daily ritual invites people to the world of nirvana. What should I do if I am requested to express this solemnity with the sound reproduction equipment? First off, I must think of how to collect the sound. According to the current recording method, a number of microphones would be placed in various locations like chessmen. But I am skeptical about this method, primarily because the more microphones are used, the more emphatically the original sound near the microphones is recorded, thus disturbing the sound wave harmony that most counts. Just imagine the noise emitted from a twin-engine plane. It may sound like "Brrr...", which is produced by subtle differences in frequency. Most musical instrumients or vocal congregations always produce "difference tone". It seems to me that this gentle trembling vibrates harmonics, further producing chords and as the result, a beautiful tone. If you want to produce a beautiful tone, you must first think of the mechanism in which it is produced. The analog disk does not always mean to have analog sound, nor the digital disk digital sound. To me the audio systems now available on market sound like digital even in their analog-processing stage. Each note sounds as sharp and acute as the square wave. It is Iike digital photo prints showing every detail of the object so clearty. Its first impression is superb and its resolution is of first rate, yet I wonder if this is the royal road to audio. The kind of sound that I want to produce is such that its individual particles might have correlation. It is easy to produce so-caled "mellow" sound by choosing proper parts and circuits, but this "melow" property is tricky. It is a technique to gradate boundary lines. Vacuum tubes of 30 years ago happened to produce such a sound and this trend still continues. If any change ever occurred, it can be said that digital-like sound has been added. I cannot agree to this trend. I want to produce a sound in which its individual particles may radiate energy into the ambient space just like the sun and fuse into one. After all, I think I must go back to the stage of picking up sound. Have you ever seen the movements of electrons? The textbook says that the electrons move around the protons with a furious velocity. Sometimes I can vlsualize those movements very clearly. They are the behaviour of the thermoelectrons. The sound produced by the efficiency-oriented vacuum tubes is heavy whle the one by the vacuum tubes of simple structure is transparent. I imagine that this difference might lie in the relationship of the magnitude of the emission to the plate voltage. The thermoelectrons float around the heater or cathode like a sea of clouds. The bigger the emission, the more the thermoelectrons. Each thermoelectron must be separated from the clouds and be made to reach the plate. This process is related to the voltage applied to the plate. Let's think of the structure of the pentode tube. Electrons overflow from the cathode, forming huge clouds. As the primary grid with a fine mesh controlling the electrons stands up nearby, the floating thermoelectrons are at a loss with the electron and grid, both negative. It seems to me that this state might have something to do with the "melow" sound produced by the pentode tube. Then, how can you reduce the floating electrons? In conclusion, there will be no alternative but to adopt a coarse mesh for the grid like VT-C and raise the plate voltage, using the directly heated triode. But now the heater becomes shaky, rattling the electrons, which is to affect the sound. How difficult audio is! Those who have studied electricity have little knowledge of transformers, because school usually teaches only industrial-use power transformers. Therefore, audiophiles or audio engineers are forced to study transformers through Hi-Fi specialty magazines. Even those publications do not give much space to articles on transformers. Is this an indication that audio transformers are a history? Certainly, the transformer has some inherent problems such as mu-linearity of magnetic core, distortion of exciting current, and Barkhausen noise. Fastidious theoreticians cannot stand these kinds of problems. Cost-conscious engineers try to avoid transformers and design circuits consisting of only capacitors and resistors. 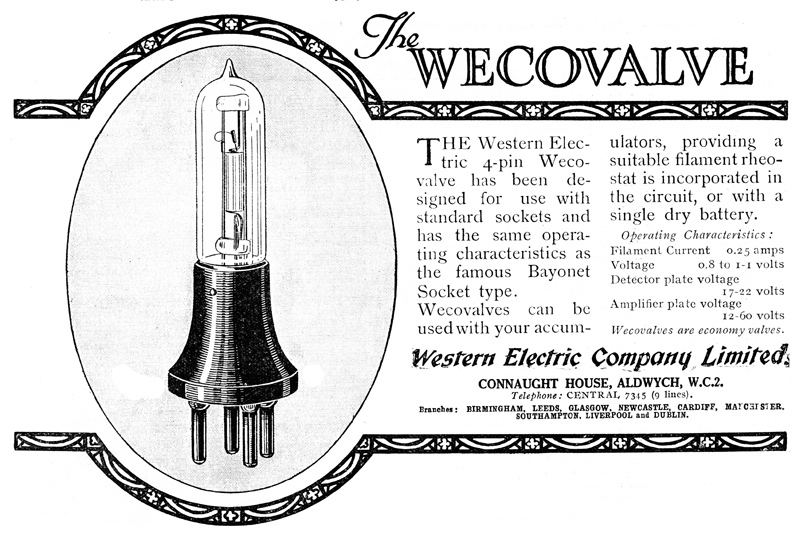 Transformers were excluded from electrical circuits. I think this is wrong. I still believe that high-quality transformers produce nice tone. I can quote a number of good examples. At broadcasting stations, for one, sound signals are transmitted through tens of transformers from their entrance to exit. If the transformer is the root of all problems, TV and FM stations are to be delivering terrible sound. But actually their sound is not bad. Why is that? I want to answer this question. It really interests me how tone quality changes when the sound passes through a transformer. The transformer can be regarded as a filter with time constant in the low and high frequency ranges. This explains why audio engineers were greatly concerned over expanding the frequency response in that prime era of transformers. Even today I fear to leave a transformer on for a long time, because I remember that over-heated power transformers caused fire from time to time. It was quite a task to manufacture high-quality transformers when both iron cores and wire materials were of inferior quality. As the result of having experimented with many different transformers I can classify tone quality into two categories: soft tone and hard tone. A major factor deciding tone quality lies in materials of wires and cores. Let's start with core materials. There are permalloy for small signals and silicon steel for medium and large signals. If a certain kind of core is good for all, this would be the most ideal. In reality, however, a proper core must be chosen depending on the initial responding speed of magnetic flux in the small range and the maximum magnetic flux density. Permalloy and silicon steel produce respective different tones. Iron cores are used for transformers. As the signal transformer has a voluminous winding, signals directly pass, even without the iron core, in the high frequency range. Problem is the low and medium frequency ranges. Here lies a problem inherent in the transformer. The property of the iron core is first judged by its hysteresis curve. But this is merely a criterion, because measuring is done on the winding iron core. Next, it is judged by how much magnetic flux can pass through it and where the saturation point is. While these procedures are enough for power transformers, further studies are required of for audio transformers. In case of the power transformer transmission of minute signals does not have to be considered. In order to transmit minute signals an iron core is needed that sensitively reacts in a very low magnetic field. 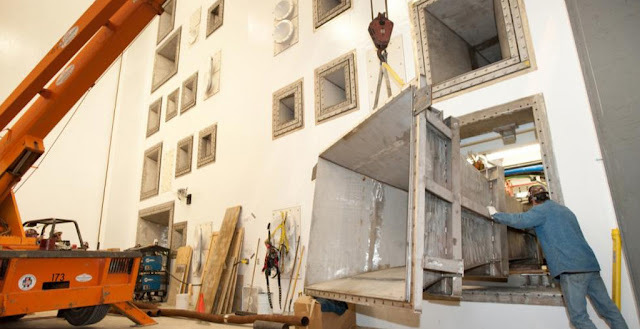 To this end, a core named "nickel core" containing 45 to 78% nickel is usually necessary. A problem with the nickel core is its low density of the maximum magnetic flux. Furthermore, there are so many different kinds of nickel cores, each producing different tones. Generally speaking, the less the nickel content, the harder the tone. On the other hand, the tone produced by silicon steel (OPT) tends to be soft. The tone has little clear boundaries, because magnetic flux does not occur in the small signal range. There are many factors that might decide tone quality of the transformer. 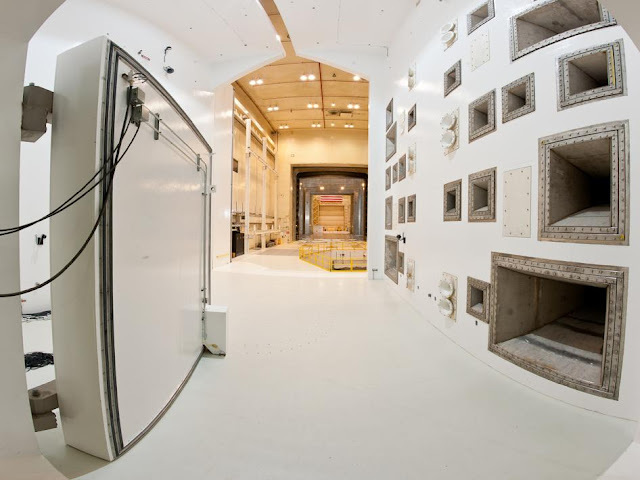 In particular, winding materials play an important role. In comparison of tone quality between OPT for the single-ended amplifier and that for the push-pull amplifier, the former seems to produce clearer outline of tone. I can think of various factors to explain this difference, but there is one thing that nobody has so far taken notice of. It is whether there exists any magnetic field generated by the direct current applied to the winding material, depending on OPT for the single-ended amplifier or that for the push-pull amplifier. It seems to me that this magnetic field generated by the direct current might make the difference of tone quality between the two winding materials. In other words, this is the relationship between the magnetic field and the behaviour of the electron. Experience tells that when you wind wire around a horseshoe-shaped magnet and send signals through it you would notice a more conspicuous change in tone quality due to the difference of wire materials than when there is no magnet. Repeated experiments show that the "silver wire" produces less changes. The "copper wire" usually make the tone coarse. If you wind silver wire around the transformer the conventional tone changes dramatically. Now, the statement that the transformer deteriorates tone quality seems to be rootless. This fact cannot be denied just because electric theory has not clarified the relationship between magnetic field and silver yet. Sooner or later, people will start looking squarely at the reality. 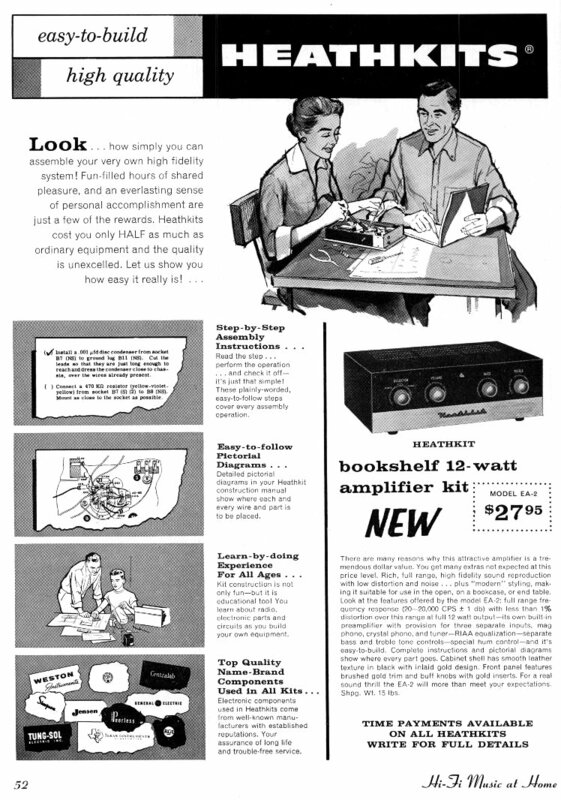 I might add that direct current magnetic field still remains in OPT for the push-pull amplifier of Audio Note Japan. 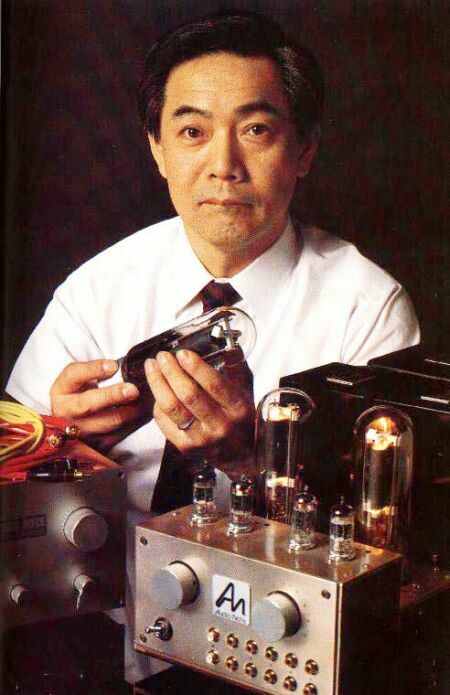 The first product made by Audio Note Japan was a pre-amplifier, for which I used a high voltage resistant FET developed by Mr. Shigeru Terada in cooperation with Shindengen. 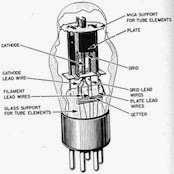 The field-effect transistor was usually used as a voltage element like a vacuum tube. But because of its big distortion this transistor was not used for an amplifier pursuing a high performance. When used as a voltage element in place of a vacuum tube, FET showed a Vp-Ip curve peculiar to the semiconductors and profusely generated second higher harmonics. Moreover, its low voltage resistance (about 50V) made FET difficult to be used. Then, Mr. Terada developed a FET that could resist 200V. 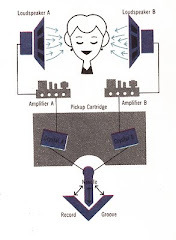 This phenomenal improvement made the job of amplifier designing much easier and expanded ranges of low distortion. I designed a pre-amplifier using this FET, which brought about "Meister-7", alias "M-7". The photo below shows the first unit of this model. The large box on the top contains oil-condensers and chemical condensers for the power source. After that, I designed a more compact "M7-II" with low distortion, for which I chose a Cascode circuit in the amplification stage. This circuit contributed to success in reducing leakage current dramatically and at the same time canceling distortion. I used an oil-condenser for the coupling condenser. The discontinuation of production of FET called a halt to the production of M-7, which had reached 100 units. I hear that some units are still being cherished. 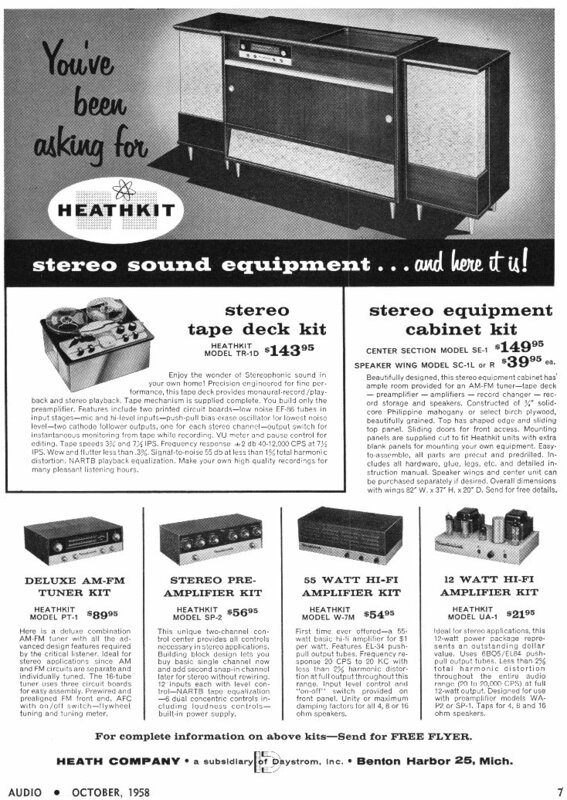 Why is the tone of the vacuum tube amplifier favored? One of the factors in terms of the circuit will be its ability to handle high B-voltage. Among the tubes available to us today, "211" can take as much as 1,000V. "211" is equipped with a coarse grid and has very few stray electrons thanks to its low bias, which means that this tube has excellent linearity of Vp-Ip characteristic. In fact, the mu (amplification factor = 4) linearity is flat. Everybody might think that he can design a high performance amplifier only if he uses such a fabulous element. I made a number of 211-S amplifiers, but was not thoroughly satisfied with their tone quality although they showed excellent characteristic. They lacked 'tenderness' of 2A3 and 'depth' of 300B. After a succession of trial and error I reached a conclusion that the problem had something to do with the tone quality of the circuit elements used for "211" that leaves little ambiguity. Therefore, Mr. Yasuhiro Oishi helped me wind silver wires around the silicon steel. The result was just incredible. What a marvelous sound! Encouraged by this discovery, I next made silver-plated condensers. These inventions produced the kind of tone that nobody had ever experienced before, and Mr. Masahiro Shibazaki of Sibatech Inc. aptly named the amplifier "Ongaku" (music). What an introvert music! Its mood is transformed all of the sudden after the second theme of the first movement. I tried to make my own interpretation of this music. A young man starts on his journey of life with anxiety. He fights to the limit with himself and the world. A glimpse of light rescues him and he wins. But there is little time left for even a transient relief. Now he must confront underground spirits. The roaring timpani spellbinds listeners with fear. In time he reconciles with the spirits and calmly falls into sleep with a deep sigh. This symphony is full of strange orchestrations. Brass instruments always follow bass clef of woodwinds. Low string instruments sound groaning throughout. A thunderous fortissimo is followed by an impossible pianissimo. Ritardando and accelerando are alternately and obstinately repeated. High performance techniques are required of the orchestra, and preposterous technology is demanded of the sound reproduction equipment. I seriously wonder if mediocre amplifiers and speaker systems can fully reproduce the consideration that Tchaikovsky intended to pay to that delicate music. 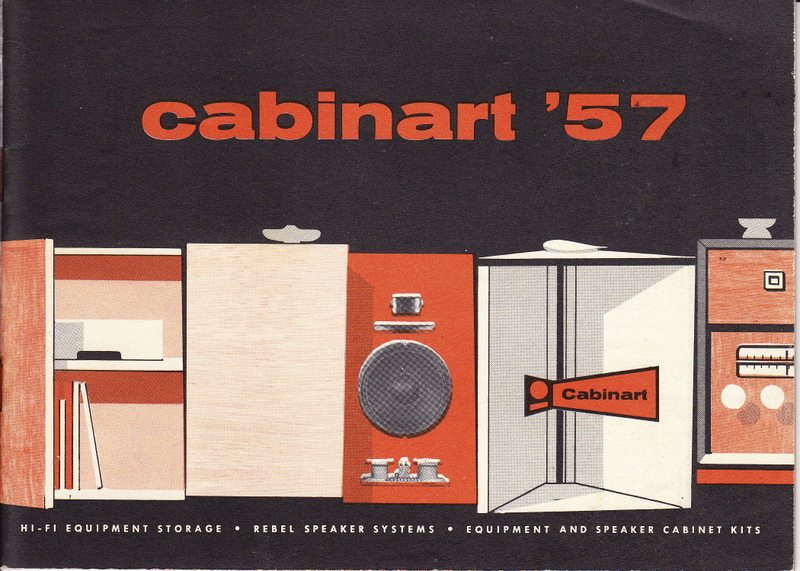 At this point of time I am confident that my amplifiers, speaker systems and cartridges can convey the exquisite shades of the music more deeply and faithfully than any other equipment. My equipment stands on its own. The performance of "300B" is almost comparable with that of "211'. 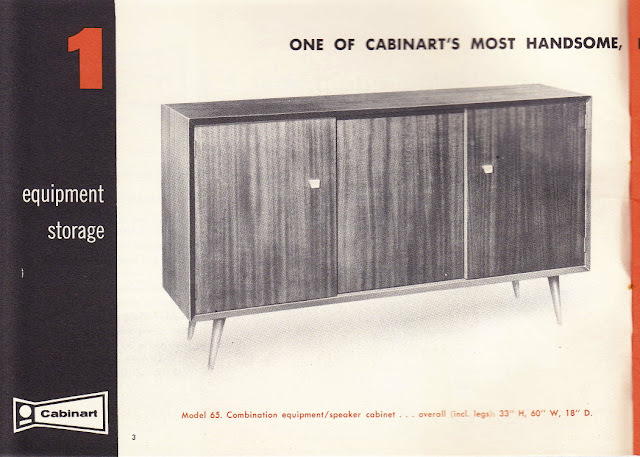 Both were American inventions at the time when that country was still enthusiastic in making of consumer products. In a way '300B" is easier to use, because it only requires 400V for B power. 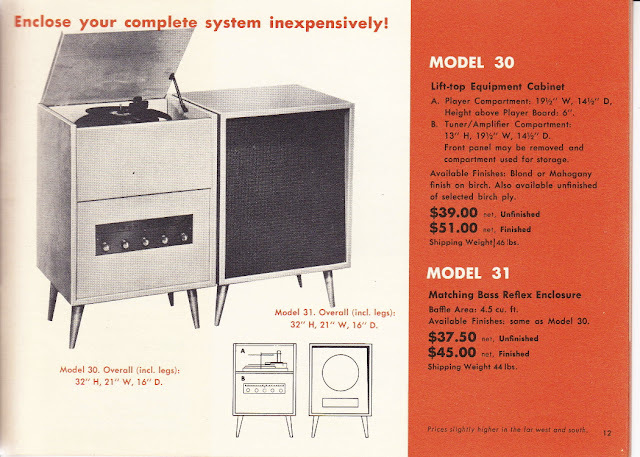 It was Japanese audiophiles that made the world recognize the superb tone of "300B". If you make a 300B amplifier you would understand that it has a unique tone. Someone said that the secret lies in in its structure in which the filament is hung down. You will see a spring hang the filament. 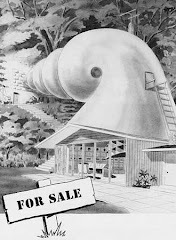 Remember that the echo machine was of spring-type. 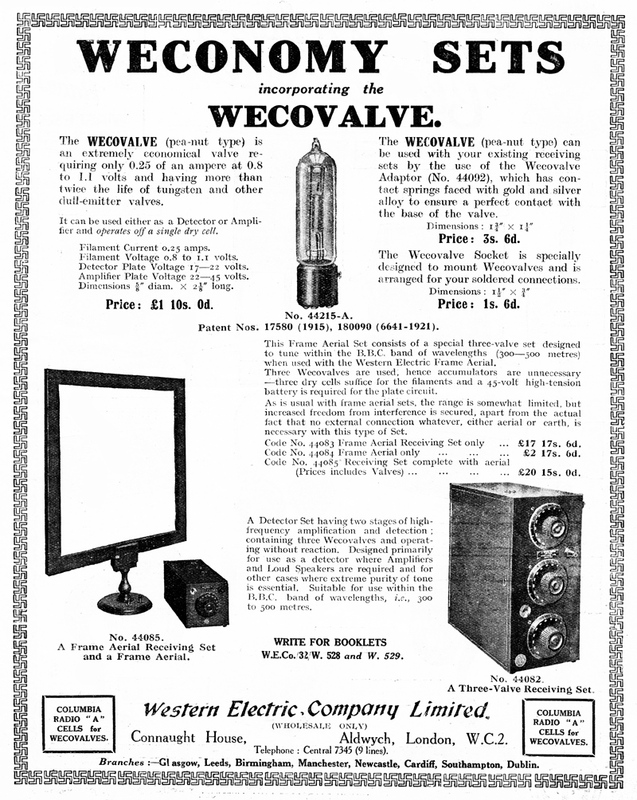 That echo machine was relived inside a vacuum tube. When you hit the glass, it sounds somehow convincing. 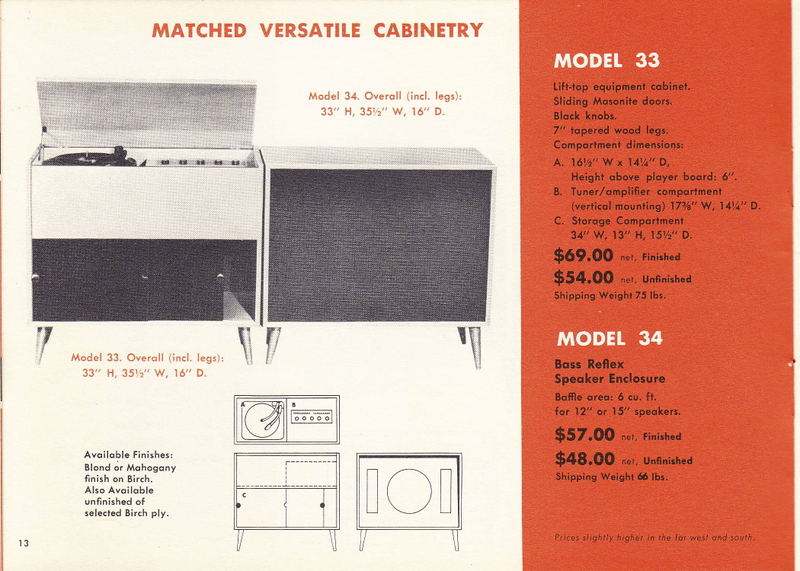 The material of the heater makes the difference between "211" and "300B". 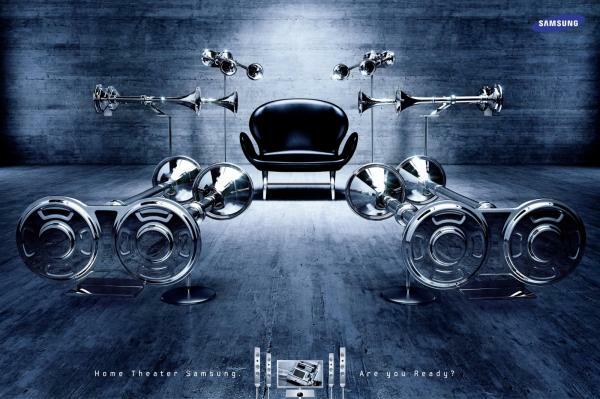 "211" is filled with thorium to increase the strength. Mind you, this tube had been intended for military tanks! 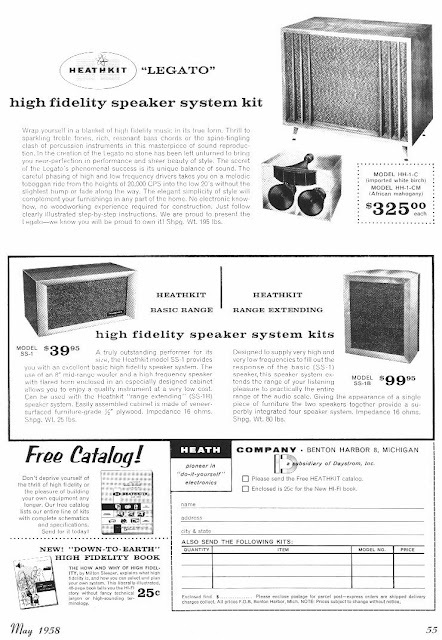 The difference of materials for the heater affects the tone of the amplifier. The tone of the 211 amplifier is crisp and firm. 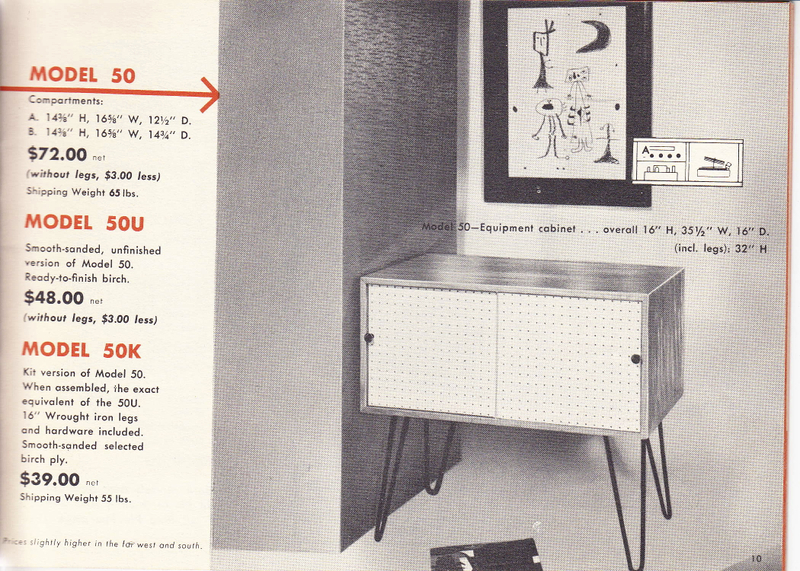 I should add that Golden Dragon's 300B shows satisfactory electrical characteristic. I am proud to say, because that tube is equipped with the tungsten invented by Japan's most advanced technology. 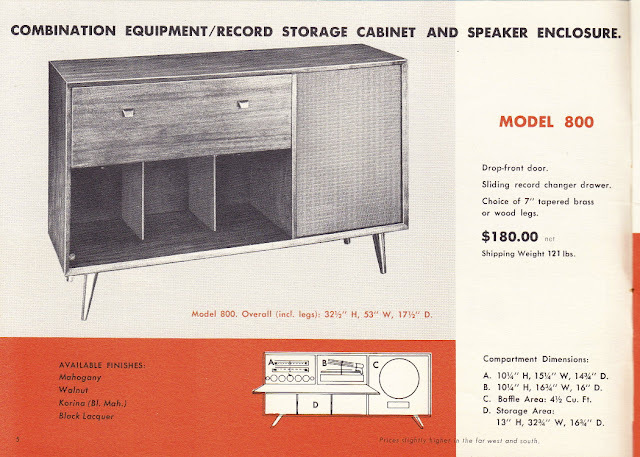 LP records were invented around 1949, when tape recorders were put into use for broadcasting. 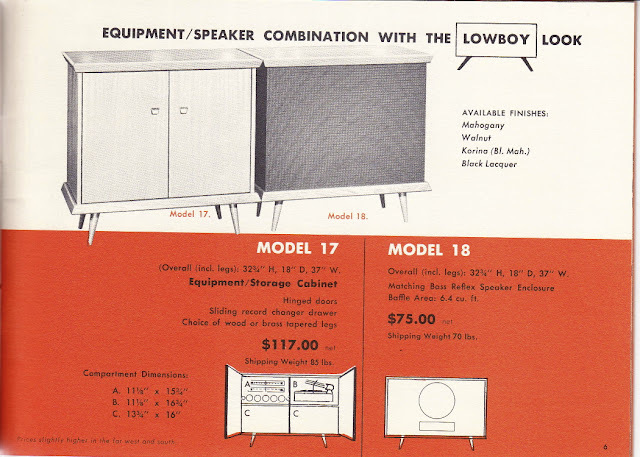 Experiments in stereo recording started around 1955. The first half of the 1950's saw a dizzying pace of innovations in the music world as well as tremendous advance in quality of sound reproduction. In particular, the invention of LP records can be compared to that of Edison's wax-coated cylindrical gramophone in its impact. 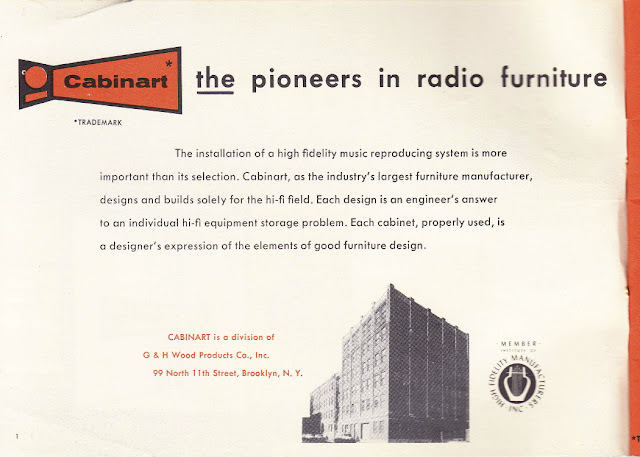 LP records were invented by CBS Laboratories' Peter Goldmark and other engineers. 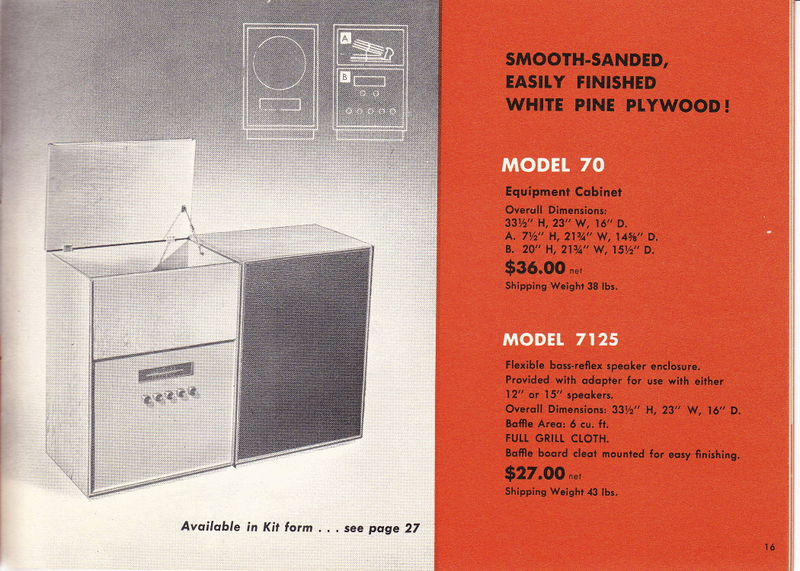 When I visited CBS Laboratories in 1970's I saw the first cutter of LP records that was proudly on display. The cutter was a lathe-improved machine, thus being called "Lather". CBS approached their rival RCA for the new invention. 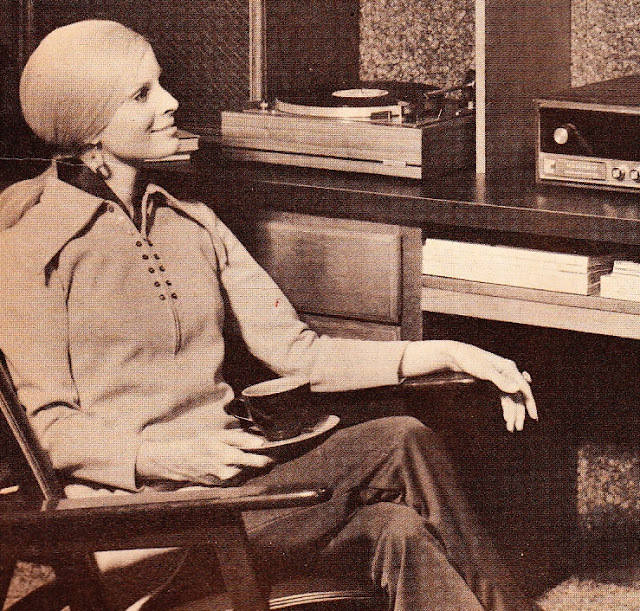 CBS and RCA were the world's leaders of music recording at that time. David Sarnoff, the then president of RCA immediately instructed his engineers to develop compact, light discs, and as a result EP records were born. In time the application of LP and EP records was divided up in such a way that LP records were used for long-playing music and EP records for short-playing like popular music. I hope readers understand the background of such a phenomenal era. History repeats itself. 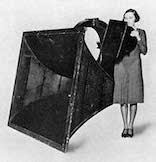 You never know if large-size records might be revived in the future. "I am eager to attend your performance at Bayreuth as Fuhrer of The Third Reich." "My music is not for a devil." These are the words in the letters exchanged between a modest Hitler and Great Maestro Toscanini. 1930's saw a number of serious problems smolder the world. The Empire State Building was about to shake off its shameful nickname, "The Empty State Building." You will notice interesting street scenes if you walk in Duomo of Milano in the evening. People are engaged in feverish debating here and there. Certainly, Italian people like to debate on anything. Toscanini courageously stood up for democracy at those difficult times. In a later year, said Albert Einstein, "You are not only the world's greatest conductor but also proved your noble character in fighting fascism." Toscanini left his footmarks of historical importance in the European music community in 1930's. In January, 1937, he made a crucial decision, which led him to working exclusively for an American broadcasting station. It came to my notice that a Toscanini's CD which I recently purchased gave a credit to Socony Oil Company as its sponsor. Toscanini who had wanted to retire moved to America very grudgingly. Therefore, they treated him with their senses honed. To RCA money was no object in founding a world-class orchestra for The Great Maestro. Socony Oil Company became the sponsor for the newly-founded orchestra's broadcasting. Remember, the American prosperity was brought about by her infinite underground resources. 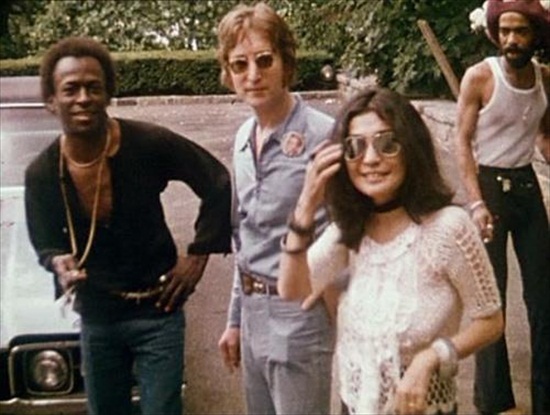 We should consider it quite lucky that irreplaceable music assets were left behind. About the same time an epoch-making radio receiver that was to be called "Superheterodyne receiver" was invented by Edwin H. Armstrong, an American engineer. 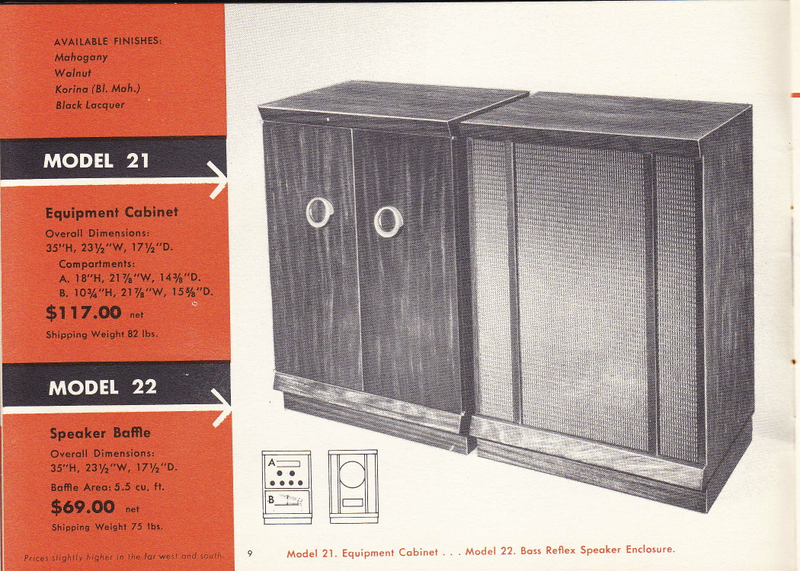 The new receiver made great strides in improving the receiving quality, but the reproduced sound was not entirely satisfactory yet. 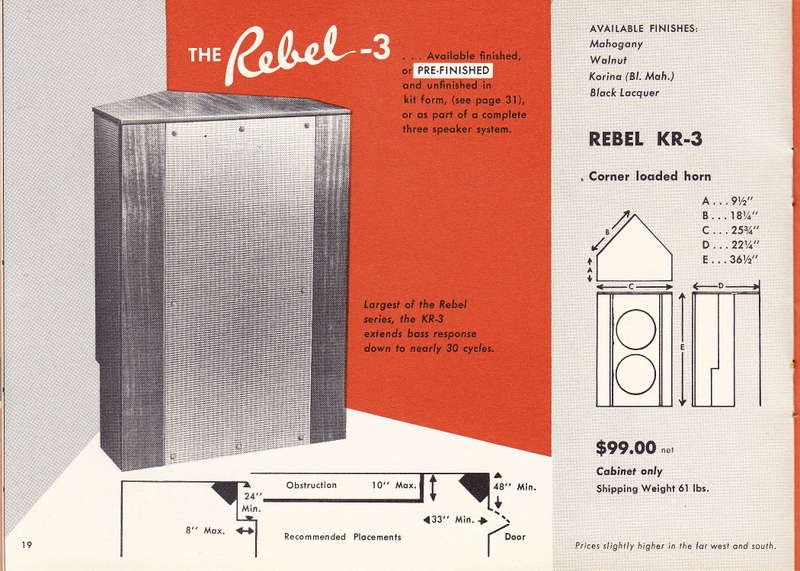 So-called magnetic speakers were prevalent at that time. RCA worked very hard to make magnetic speakers reproduce Toscanini's sound at its best form with the result that the notorious 8H Studio came into being. Reverberation was minimized in the studio. If you listen to Toscanini's historical performance of Beethoven's Fifth Symphony you will hear individual instruments distinctively. But you will also realize that it was recorded in a studio of dead sound. A Great Maestro's plaque is still displayed at the entrance of the 8H Studio. The microphone setting that looks unique from today's standards consists of 3 microphones in the upper location: the main microphone in the center, the spare one at the right end and the one for shortwave at the left end. They are all ribbon microphones made by RCA. Ribbon microphones are still in use. For example, they are used for AM broadcasting, because they are most appropriate for recording vocal sound clearly. A ribbon microphone is constructed in such a way that an ultra-light diaphragm is hung down in a strong magnetic field. It pliably follows soundwave just like willow leaves rustling in the wind. Trouble with it is that thanks to its extreme softness rather than its lightness the oscillatory frequency resonance is very low and the low frequency characteristic rises up. Besides, there is no electric generation seen in the horizontal direction of the microphone. Here you will notice the tone characteristic of the reproduction of Toscanini's music. He arranged the first violins at the left of the stage and the second violins at the right, by which the expanse of strings and balanced harmony would be materialized in a concert hall, but the 8-letter directional microphones were not as effective. Presumably, that is why the microphones were set up very close to the ceiling. A ribbon microphone has its frequency characteristic only up to about 7KHz, thus cutting off thrilling high tone. However, it beautifully records the sound of low strings and percussion instruments. The cutter head is a device indispensable to production of analog discs. The world's first cutter head with which Edison recorded "Saint's Name had the same structure as the SP soundbox. With the advent of the stereophonic recording the cutter head made astonishing progress. As is usual, a race for technical dominance occurred between the V-L method and the 45-45 method. In the early stage there was a so-called mono-compatible stereo in which mono cartridges were used for reproduction. This was invented by an economy-minded European. In no time Westrex, a subsidiary of the then world's top electric manufacturer came out with the 45-45 method. The difference of mere 45 degrees gave the decision in favor of the 45-45 method. Just remember that sound grooves are cut horizontally in the monaural recording. In the 45-45 method "L" and "R" are cut downward with an angle of 45 degrees respectively. Harmony signals are recorded in the horizontal grooves while difference signals in the vertical grooves. The respective signals of "L" and "R" that are not independent form a vector resultant. The signals are never divided up. When you look at the grooves of an analog record through a microscope you see nothing but uneven protuberances. It is indeed amazing that these grooves contain information of all the instruments of an orchestra. However, you might say that you do not need to take such a trouble as analyzing sound waves just to enjoy listening to music. 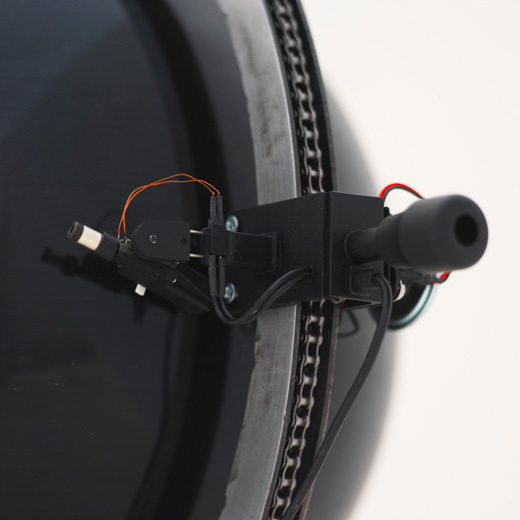 The cutter head is able to present complex music information in a visible form. See the the photo below. 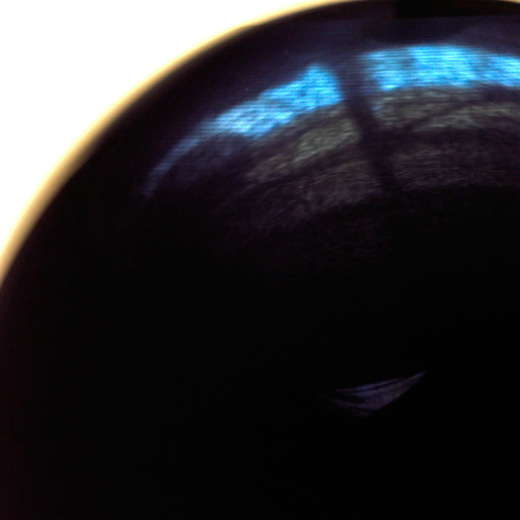 This photo shows the grooves of a stereo record. Notice the circles area. The zigzag line representing horizontal signals shows a harmony signal that is monaural, and the amplitude shows the volume. Furthermore, the area where the lines are thin or thick represents vertical signals, or "difference signals" , showing the expanse of sound. Then, where are "L" and "R" signals? They are contained in the walls of the grooves. Their look is just like the Hakone mountain range. The frequency of horizontal and vertical signals is recognized by the number of plus and minus cycles per second. The standard of describing a signal strength in terms of speed is 5 centimeter per second, which means that sound grooves are cut at the rate of 5 centimeter per second. Let's look at the structure of the venerable Westrex 3C cutter head. As it requires a fairly big power to cut wave forms on a soft "lacquer disc", its cantilever has about 5mm thickness. Its characteristics feature minimum resistance and extremely big mechanical resonance. The engineers had to decide where they should set the center of the resonance. 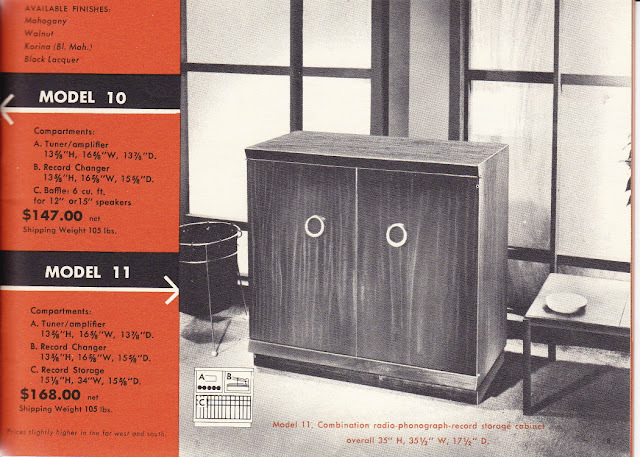 Music information is centered in the midrange and human sense of sound is centered at 1KHz. So, let's set the resonance point at 1KHz. Thus, a decision of historical importance was made. Naturally, the tone quality at this kind of characteristic was poorer than that of the telephone. First of all, the frequency had to be made flat. The motional feedback (MFB) helped to solve this problem, but at the same time posed other problems. The first problem was uncontrollable frequency characteristic in the range beyond the ability of MFB. The second was power required of the lower and higher ranges. At the recording of pop music the sound of drums and cymbals directly recorded "on mike" presented very difficult conditions. But these problems were solved in a unique way. There is a vacuum tube called EL-156, which was developed for the cutter amplifier. Thanks to EL-156, power was raised from 60W to 100W. RIAA characteristic demanded power. This characteristic that should be correctly called the reverse RIAA characteristic rises as much as 20dB at 20KHz. 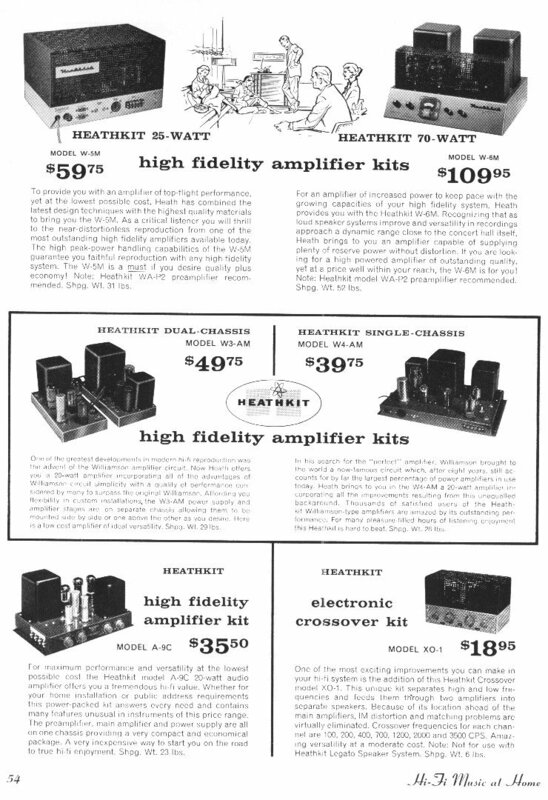 If, therefore, 1KHz requires 10W, 20KHz needs 100W. Ampliers as powerful as 600W are available today. It is incredible that a power of 600W goes through that small drive coil even if momentarily. Some music records such a huge current as 50A on the ammeter. So, the engineers used a circuit breaker, then the sound got murky. They found that it was caused by "chattering" at the contact of the circuit breaker. You never know what will happen if as much as 50A of current runs. I should add that only two companies were capable of manufacturing the cutter machine in the world. The cutter head was produced by Westrex, Neuman and Ortofon, but the cutter machine only by the said two. Westrex is an American manufacturer while Neuman a German manufacturer. Their products are distinctly different in tone characteristic. 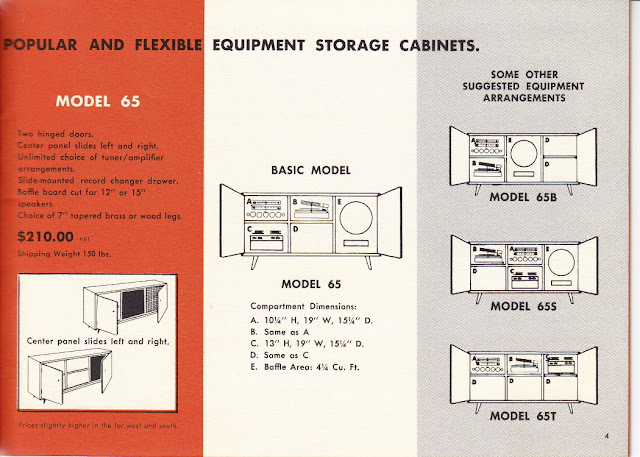 One of the solutions for compensating the problem of the cutter head was "half-cutting", whereby the disc revolution is reduced by half and so is the tape speed of the taperecorder. Not many people will deny that Arturo Toscanini, Wilhelm Furtwangler and Bruno Walter are the most prominent conductors that the 20th century has produced. It may be interesting to know how these conductors behaved towards "Machine". Bruno Walter drove a car himself in an era when the automobiles were regarded as a status symbol of high society. Arturo Toscanini had a chauffeur named Emilio. It was to Wilhelm Furwangler that Richard Straus declared "Never will I ride on a car you drive." In his later years Bruno Walter lived in the balmy Los Angeles and actively made recordings with John McClure. 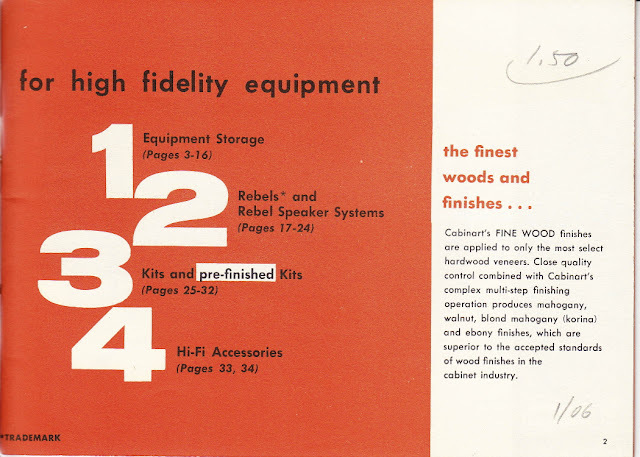 They used multi-microphones, among which Sony C-37A was most frequently adopted to effectively produce from a less than 50 orchestra the same volume as a full member orchestra. Walter said, "this microphone conveyed my music." It may be safely said that the principles of microphones and speakers will not change forever even in the digital age. 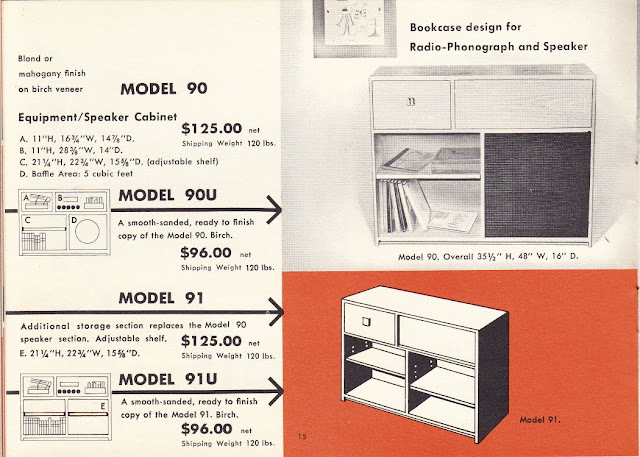 Current microphones were first produced around 1950. 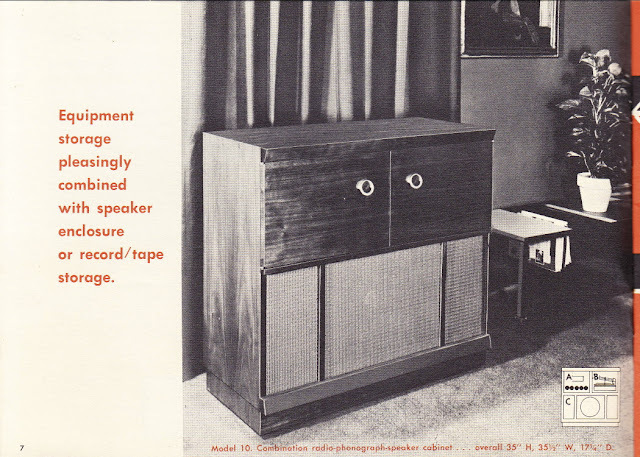 Particularly noted was Neuman's condenser microphone. Germany, though defeated in World War II, retained her engineering ingeniousness. One year after Sony introduced CU-1 (C-37A), Neuman M-49 was born to conquer the recording studios all over the world. With the advent of the stereophonic age Neuman microphones gave birth to the "brilliant" recording tone. I never forget that characteristic "mellow" tone. Neuman next brought out M-50. 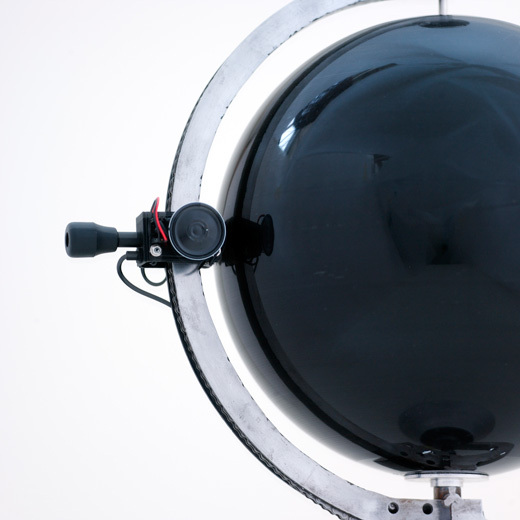 Its structure was about the same as that of M-49, but surprisingly, they crammed the microphone unit in a globe-shaped ball. As a result, smooth frequency characteristic and controllable medium/high tone were achieved. My physics teacher used to say, "Round off the angles." The same may apply to audio. Microphones are basically either non-directional or 8-figure directional. Therefore, there is no rationale in pursuing "uni-directional" for microphones. Usually the back of vibration element is covered, which explains why the tone produced sounds kind of murky. The ribbon microphone, in particular, due to its audio tube called "labyrinth", cannot avoid bouncing or reflecting effect, thus producing characteristic murky tone. Just ask people which they think clearer in tone, ribbon or condenser type. 99 of 100 people will go for condenser type. You may then think ribbon type is now histroy, but it still survives in some areas. AM radio is one. The gist of AM radio is voice. That is why ribbon type that has good separation is appreciated by AM radio people. A certain ribbon microphone captured my attention. It was Aiwa VM-18. As its ribbon area is small, so is the substance. 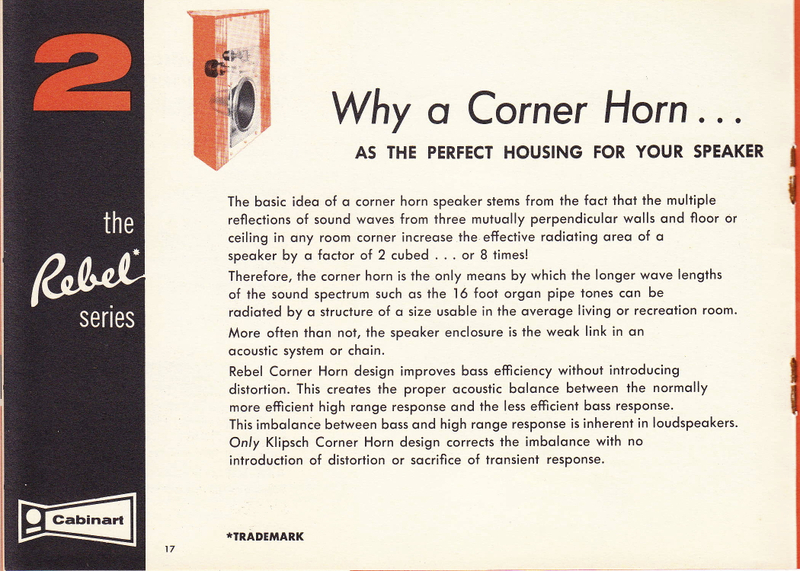 As a result, it is very compliant to incoming sound even in the high tone range. It is doubtful the frequency characteristic is rightfully flat. It sounds more natural to me if it is a little raised around 10KHz when "off-mike." The ribbon microphone has such a structure that a duralmin foil of about 30mm in length, about 5mm in width and about 10 micron in thickness is hung in a strong, criss-cross magnetic field. The ribbon is notched so it may move freely. While I studied the tone of the ribbon microphone I discovered that there were two problems intrinsic to the ribbon microphone. One problem is the noise of the ribbon itself. The ribbon microphone uses a ribbon made of duralmin that is anti-corrosive. The ringing noise of duralmin cannot be shaken off. This noise is what you hear when you crush aluminum foil. That is a minute split resonance. That understood, I tried silver foil of 3 micron. Silver foil did not emit that stimulating split resonance. Another problem lies in the matching transformer. Vibration is produced by ultra-low resistance. A transformer is indispensable to raise the generating voltage to make the small resistance practically usable. However, it is this transformer that prevents the tone of the ribbon microphone from fully performing its merit. For the core of the transformer I chose a material in which magnetic flux goes through in ultra-low magnetic field. For winding coil there was no alternative but silver coil. Transmission characteristic in the minute level of the silver coil totally changed the tone of the ribbon. A youtube video of current president of Kondo that is in Japanese but has wonderful eye candy or ear candy. 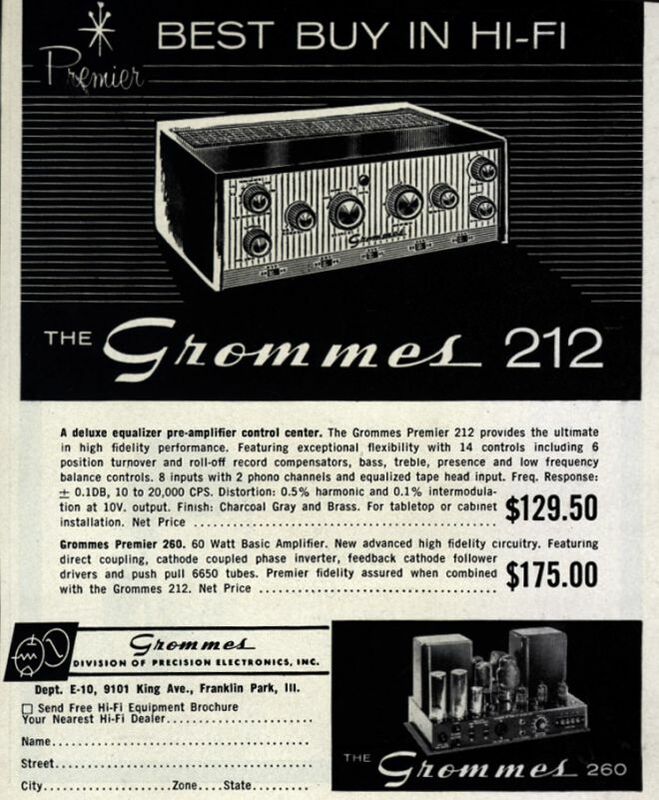 1950's Grommes ad for the 212 and 260. Louis Jordan the father of Rhythm and Blues is from Brinkley, Arkansas. When I talk Arkansas musicians to people in Arkansas most don't know who he is... so sad. Check out this site http://www.louisjordan.com/history.aspx and the youtube videos below. Guy Fountain at work with a card scraper for a fine finish. It took me a while to get use to scraping but it works really well once you get the knack of it. 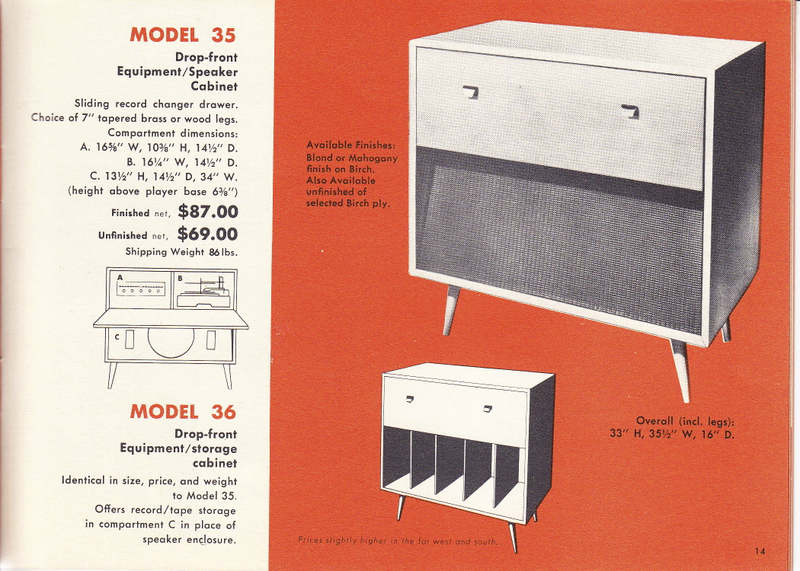 One of the first Lansing Sound products from Lansing 1946. 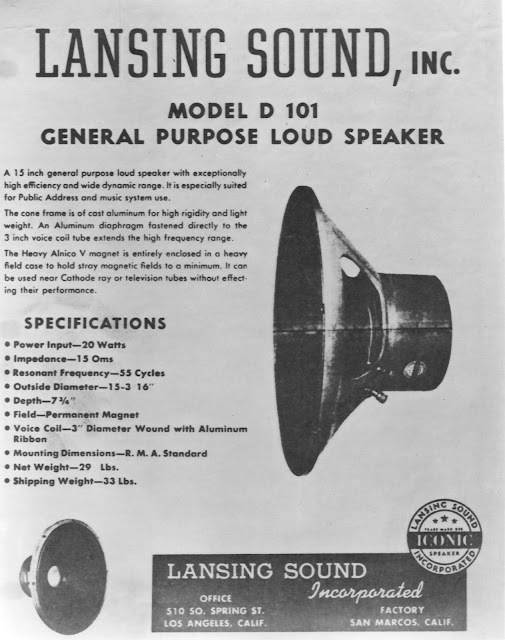 Lansing Sound, Inc soon changed its name to James B. Lansing Sound. I've actually been getting some irked feedback about the comments I've left on Hi-Fi Girl Friday about my theory on why vintage records are always so scratchy. So I would like to take this moment to say this must by why some of them are in such great condition. There isn't a record on the floor or a record being mishandled. She is my hero.